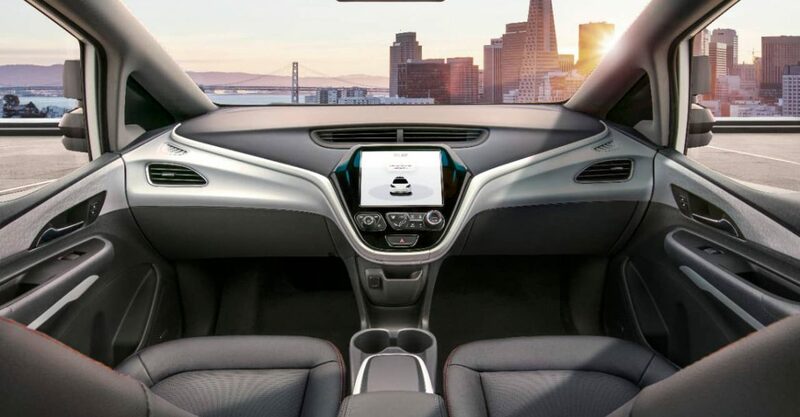 In a recent video, General Motors revealed how its new self-driving car without pedals and without a steering wheel will debut in 2019. 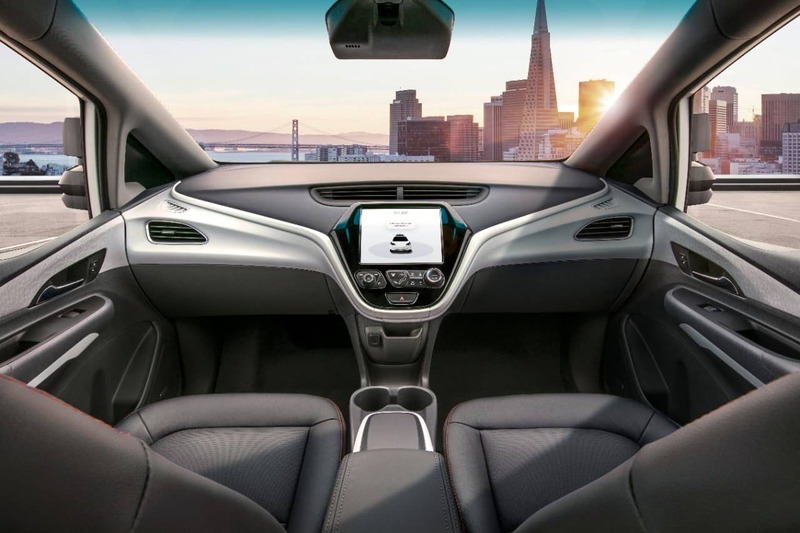 In a recent video, General Motors revealed how its new self-driving car without pedals and without a steering wheel will debut in 2019. Imagine a car that looks like the front passenger side on both sides. With a lack of pedals, steering wheel, and other controls, everyone who enters the car is treated as a passenger. The new car is called the Cruise AV, and it is a driver-free version of the existing Chevy Bolt. The biggest obstacle standing in the way of releasing the Cruise AV is the pending safety petition. Federal laws that govern how a car is made and put together were written at a time when autonomous cars were still a concept of the future. Since those laws expressly require vehicles to have steering wheels, GM must obtain special permission to put the Cruise AV on the market without one. According to Wired, GM invested about $600 million into automating the Cruise AV, and it is fighting hard for the petition. Current pending legislation would allow up to 100,000 technological exemptions instead of 2,500 for automakers releasing vehicles with automated components. Fortunately for GM, the government usually grants exemptions for vehicles with new automated technologies. Many states also have their own laws regarding self-driving vehicles, and some states such as California have more rigorous laws than others. The short video clip of the new car’s design that is circulating the internet leaves it shrouded in mystery. In a recent blog post, Car and Driver revealed that the vehicle has 21 radars, 16 cameras, and five LIDAR sensors. With these combined features, the self-driving car replicates its surroundings in 3-D. By doing so, it determines when to turn, move forward, back up, or stop. It can also detect movement from other vehicles in order to adjust its speed, deploy the brakes, or complete other actions. If another vehicle crosses the path of the Cruise AV, the GM vehicle instantly adjusts its course or reacts appropriately. The goal of the vehicle’s combined features is to reduce collisions and traffic congestion. Car and Driver also pointed out that the new autonomous car boasts a database shared between all other Cruise AVs. As they drive and encounter challenges on the road, the vehicles learn and share their knowledge with one another. This means that the Cruise AV is continually becoming more efficient and more adaptable. Since the manufacturer knows that its new automobile challenges the comfort of drivers who buy it or those who encounter the car on the road, it added redundant safety features. If the drive system or another component fails completely, the Cruise AV simply pulls over and stops itself to protect its passengers and other motorists. Passengers can also tell the car to pull over and stop if they have concerns. According to NPR, the new autonomous GM cars will be tested on Phoenix and San Francisco streets throughout 2018. The report also stated that there are about seven times as many emergency vehicles on the road in San Francisco than there are in Phoenix. This is good news for future buyers of the Cruise AV since its shared database will have more learning opportunities during the test phase. Although other companies such as Tesla and Waymo are working on automated vehicles, GM may be the first to put a self-driving car on the market.